Wooow, the cats look fabolous!!! Will order them shortly :)! 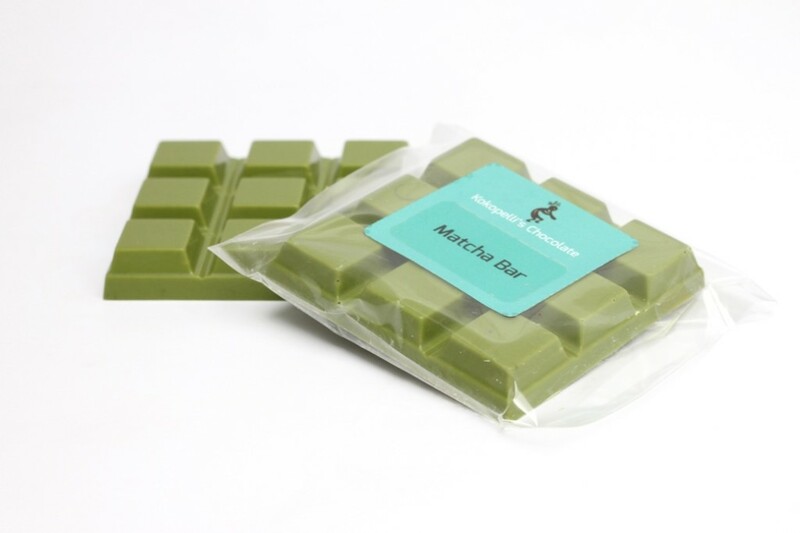 Love the look of the dark chocolate cats, and the format of the matcha bar. 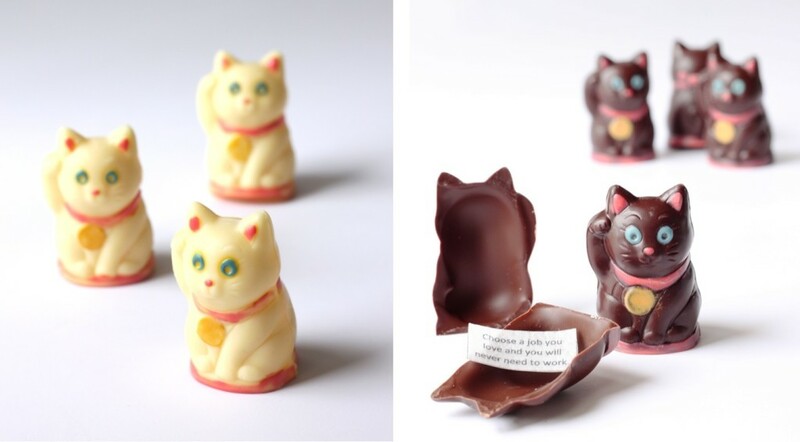 Not so sure of the white felines – their eyes look a little LSD, if you know what I mean.